The New Horizons Spacecraft has captured new color images of mysterious spots on Pluto. The new color images from NASA’s New Horizons spacecraft show two very different faces of the mysterious dwarf planet, one with a series of intriguing spots along the equator that are evenly spaced. Each of the spots is about 300 miles (480 kilometers) in diameter, with a surface area that’s roughly the size of the state of Missouri. 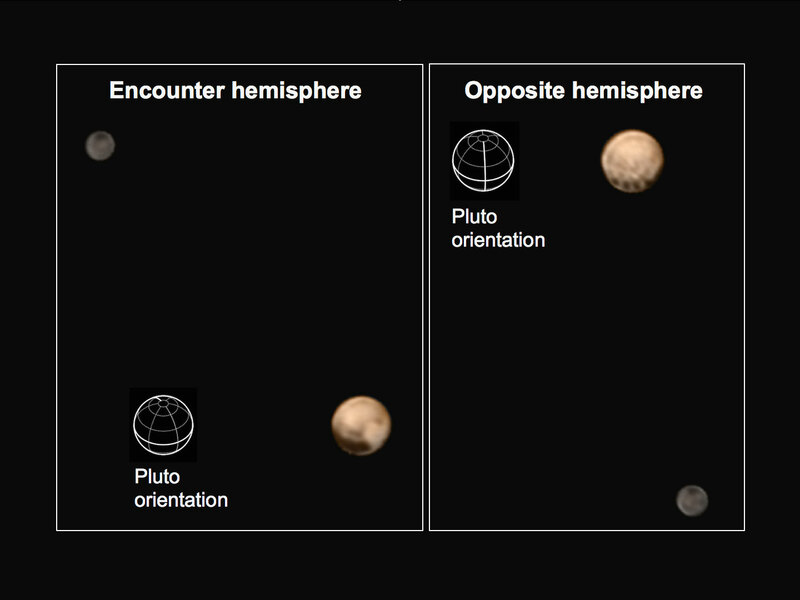 Be the first to comment on "New Horizons Spacecraft Reveals Series of Spots on Pluto That Fascinate"